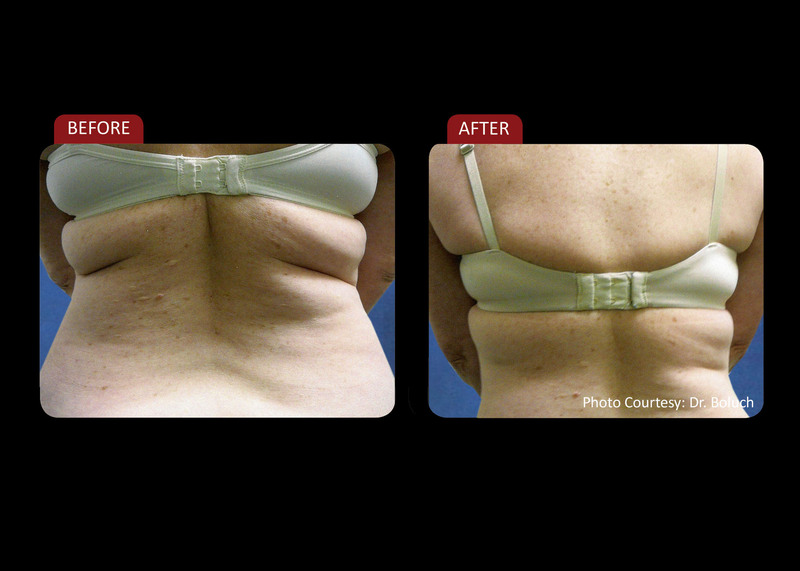 Our ZERONA Laser revolutionizes body contouring in a safe, effective treatment. There are no needles, no incisions and no recovery time needed. 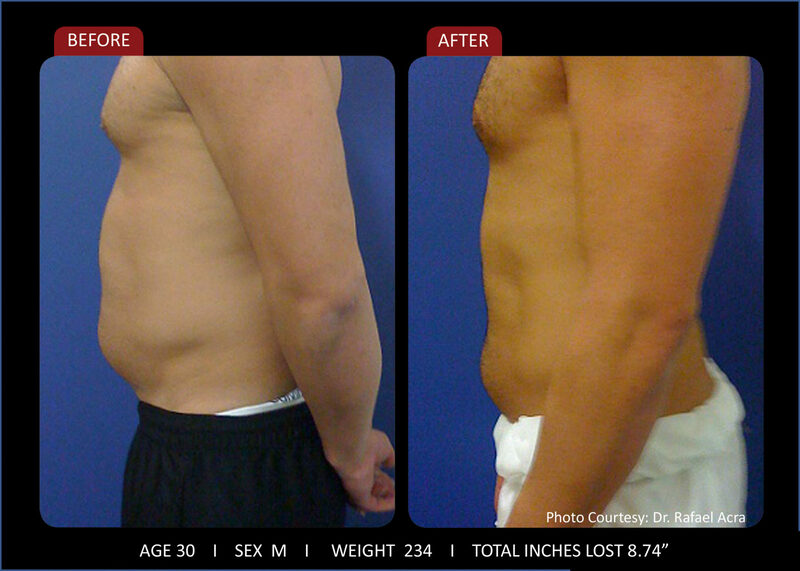 Lose inches and lose weight with laser therapy! 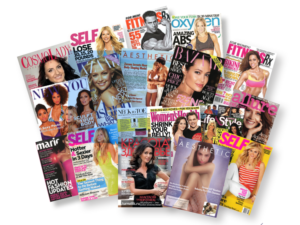 Let’s face it, who doesn’t want to look and feel their best? For some of us, that means fitting into the jeans you haven’t been able to wear no matter how much you diet or exercise. For others, it’s making a commitment to lose weight, slim down and start living a healthier lifestyle. Regardless of your motivation, ZERONA is the only clinically-proven, safe and painless red laser to slim down and lose inches without surgery and without downtime. In 2 weeks, ZERONA can help you lose stubborn fat from the targeted areas of your waist, hips, thighs and arms. Fat cells (adipocytes) have an important endocrine function, so it is important to leave them intact; unlike other procedures, Zerona DOES NOT destroy adipocytes. Instead, it simply releases the triglycerides (fat) stored within them. This is possible because the wavelength of red light has the ability to temporarily disrupt the fat cell membrane, allowing the fat to leak out, thus shrinking the adipocyte. During lipolysis, the triglycerides are hydrolyzed (split) into glycerol and free fatty acids. Once drained from the adipocyte, the Free Fatty Acids (FFAs), which store lots of energy, are transported to metabolically active cells (such as muscle) via the circulatory system. Once in the mitochondria of the active cells, the FFAs are used to make adenosine-triphosphate (cellular energy) to fuel your daily activities. It is important to know that Zerona is not a replacement for a healthy diet and exercise. 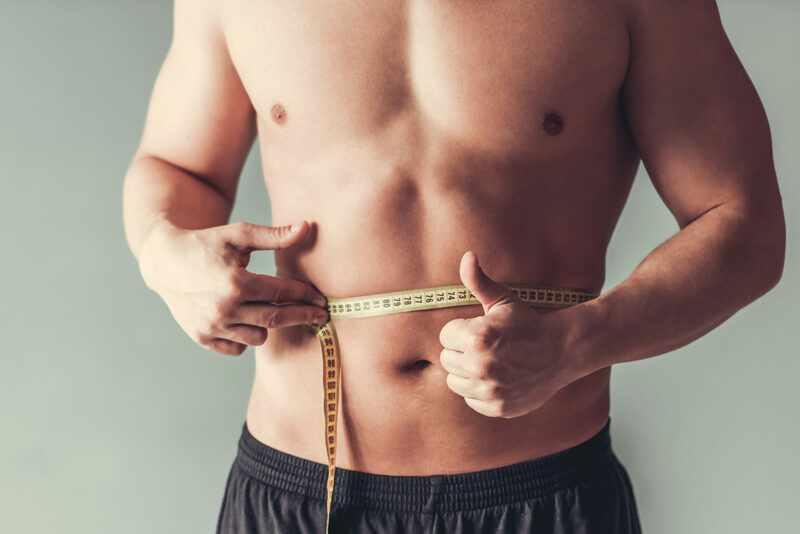 Zerona is best suited for individuals who eat well and exercise regularly but have trouble losing fat in stubborn areas, and for those who want to speed up their fat loss process. To maximize your results with Zerona we recommend you incorporate your Zerona treatments into a low to moderate intensity exercise program. Something as simple as a brisk walk for 30 to 60 minutes will maximize the success of turning those love handles into usable energy. You will first meet with one of our team members for a free consultation. During this time we will make sure you are a good candidate for laser therapy, we will discuss your health concerns, and we will help you set some attainable goals. You can also expect your laser treatments to be completely painless and non-invasive. In addition to your quick and painless laser treatments, you will have complimentary access to our lymphatic activation services to help improve your results. 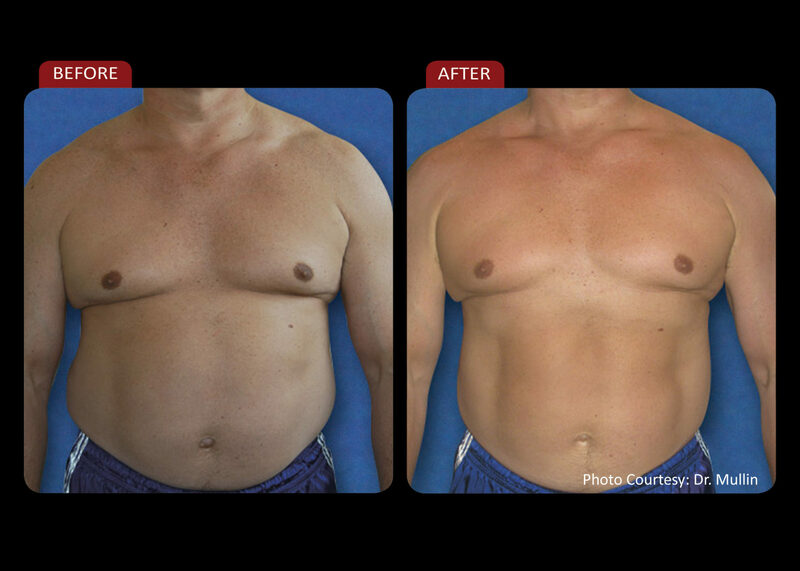 Zerona is a quick and painless 40 minute treatment, with 20 minutes on your back and 20 minutes on your stomach. Customers typically do a minimum of six treatments over the course of two weeks, but individual need will vary.